Chef Steve Iraia of Princess Alexandra Retirement Village in Napier took out the top award in the annual Senior Lifestyle Cuisine cooking competition. Iraia sliced, diced and cooked his way to success in the culinary event which aims to highlight the dynamic and changing market for innovative cuisine at aged care facilities. 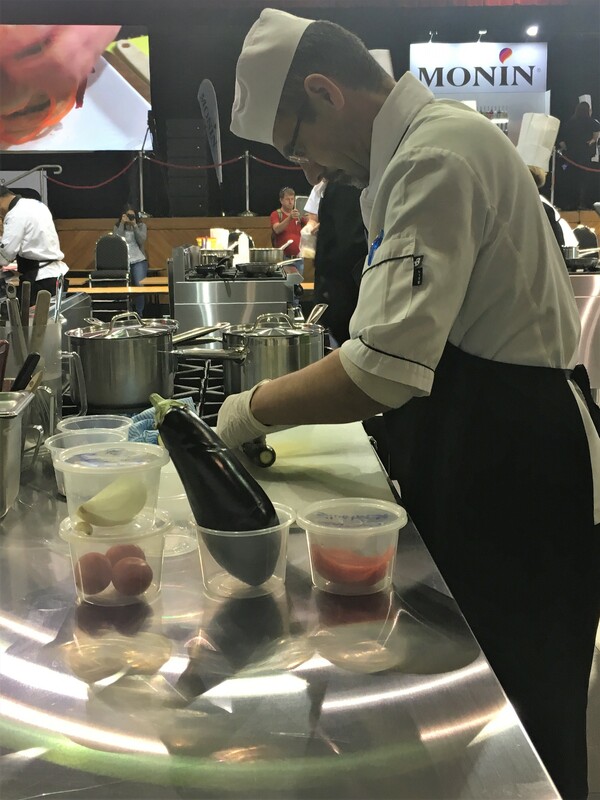 During the live kitchen cookoff, which took place at the New Zealand Hospitality Championships, competitors had just 75 minutes to prepare and serve four covers of two main fish and meat dishes destined for the aged care market. A panel of industry judges assessed competitors and their dishes against a range of criteria including: presentation of food, taste and texture, control of cooking process, professional practice and preparation. Among this year’s panel of judges were some of the country’s top hospitality industry talents including head judge Chetan Pangam, Sean Kereama, Robert Haddock, Angela Ferguson and Louise Abbott.